Pink fancy dress glasses with diamantes. 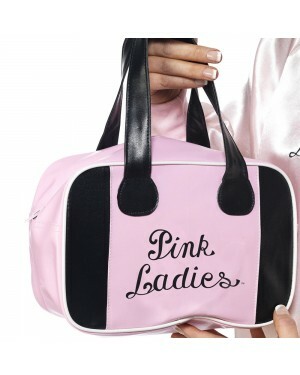 Perfect for 50s themes, Grease costumes, Granny outfits and many fun looks! 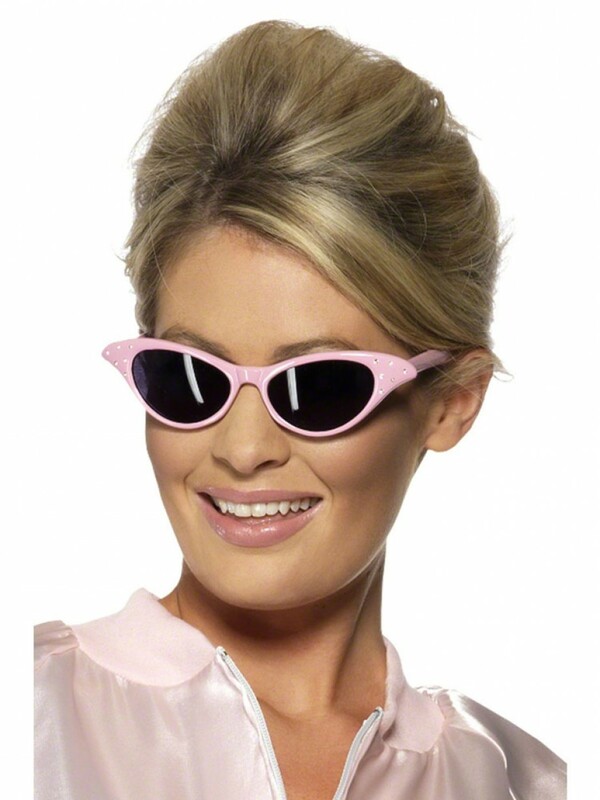 A pair of pink plastic frames with dark black lens in a classic 1950s design. The glasses have diamante detail on each end for a bit of extra sparkle! These fun specs are great for 1950s themes, Grease outfits, Granny themes, Dame Edna and many other fun looks!